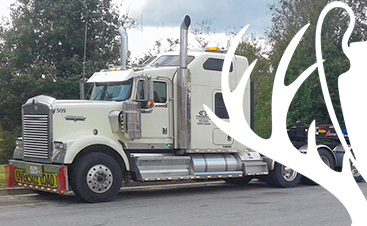 At Trophy Transportation, our focus has always been keenly aimed at both driver and load safety, as we remain unwavering in our efforts to always treat the task of heavy equipment transportation with the utmost respect and care. Never have we compromised the security of your load to save time, money or effort, nor has there been a corner we were ever okay with cutting. 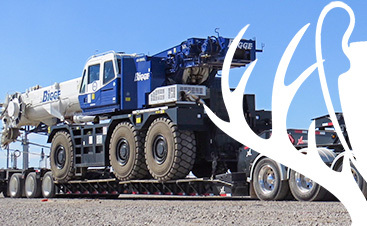 Armed with an extensive inventory of heavy-duty trucks and equipment, we are able to safely and effectively transport oversized loads and equipment with ease. 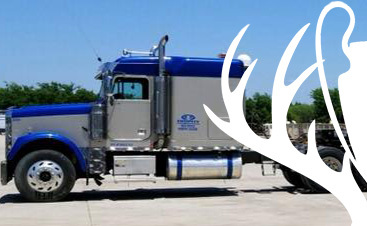 Using only the most professional drivers who are able to pass our rigorous screening process and skills tests, we are able to offer nationwide shipment and delivery of all of your equipment and cargo. Where you need it, when you need it — this is our pledge to you. For an initial price quote on your transportation services, contact the Trophy team now. We promise a prompt, friendly response from a qualified professional.